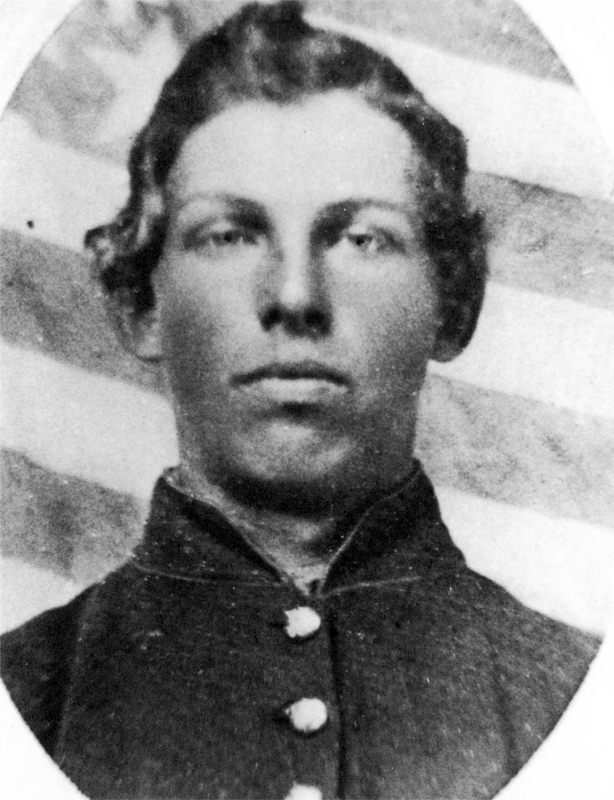 Corporal Frank Lehman was a color bearer for the 149th Pennsylvania Infantry. During the Battle of Gettysburg, he was responsible for the State of Pennsylvania flag. This view, courtesy of Rich Kohr, was taken circa the 1860s. In today’s post, Gettysburg Licensed Battlefield Guide Rich Kohr describes how the State colors of the 149th Pennsylvania Infantry were captured on July 1, 1863. This map shows the locations where our videos were recorded. The number in the star matches the number of the video listed on this post. Video #10 was taken by the monument to the 150th Pennsylvania Infantry Regiment. Video #11 was taken farther down the slope of McPherson’s Ridge overlooking Willoughby Run and the Willoughby Run Quarry. 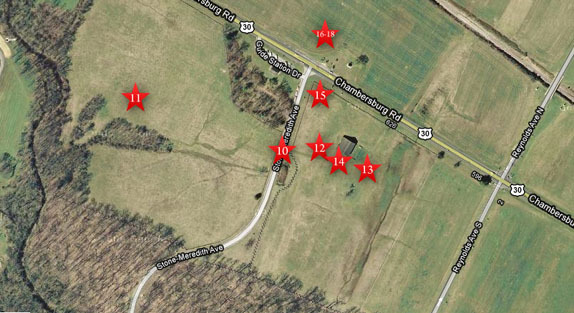 Video #12 was taken between the monument to the 150th Pennsylvania and the McPherson Barn. Video #13 was taken east of the McPherson Barn. Video #14 was taken at the south side of the McPherson Barn. Video #15 was taken on the south side of the Chambersburg Pike. Videos #16-#18 were taken near the location of the colors of the 149th Pennsylvania Infantry Regiment. This map was made facing north at approximately 6:00 PM on Saturday, January 30, 2010. 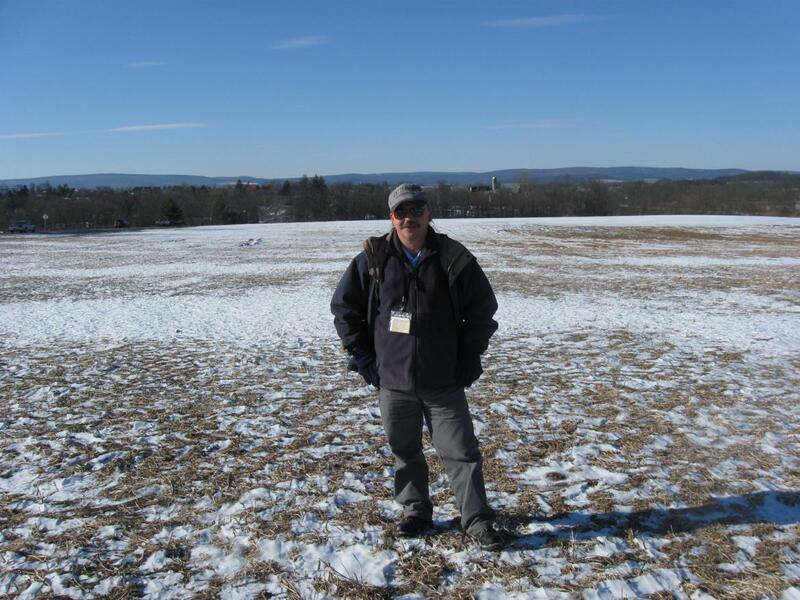 Gettysburg Licensed Battlefield Guide Rich Kohr is standing near the site where the flags of the 149th Pennsylvania Infantry Regiment were placed. The South Mountain Range of the Appalachian Mountains is in the background. The farm silo sits atop Herr’s Ridge. This view was taken facing northwest at approximately 2:15 PM on Sunday, January 10, 2010. In Video #16 (Videos #1-#15 were shown in our previous Bucktail posts) Gettysburg Licensed Battlefield Guide Rich Kohr revisits the position of the color guard of the 149th Pennsylvania Infantry Regiment. 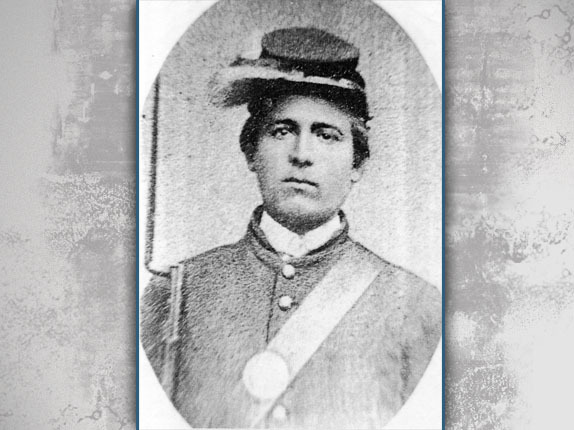 He describes how one of the members left to seek orders on what they should do after their regiment fell back to East McPherson’s Ridge, and later to Seminary Ridge. 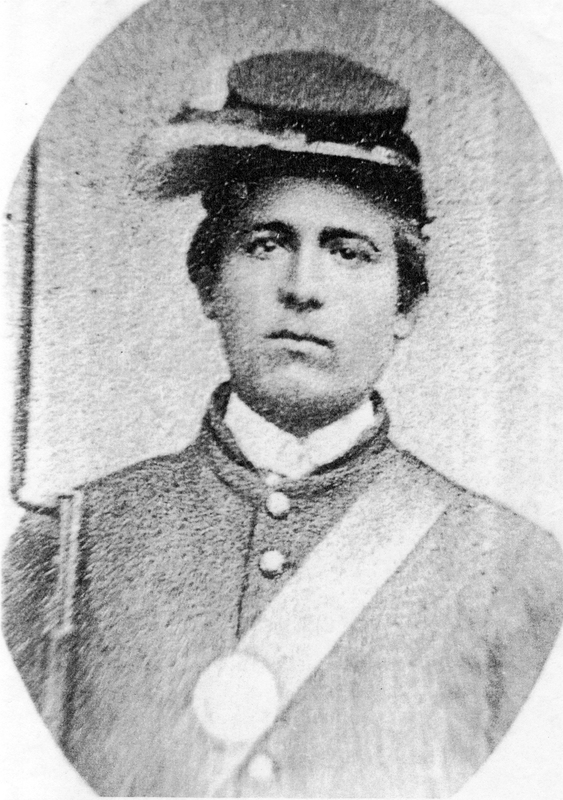 Some members of the 42nd Mississippi of Joseph Davis’ Confederate Brigade, advanced toward the colors. This view was taken facing south to southwest to northeast to northwest at approximately 2:15 PM on Sunday, January 10, 2010. 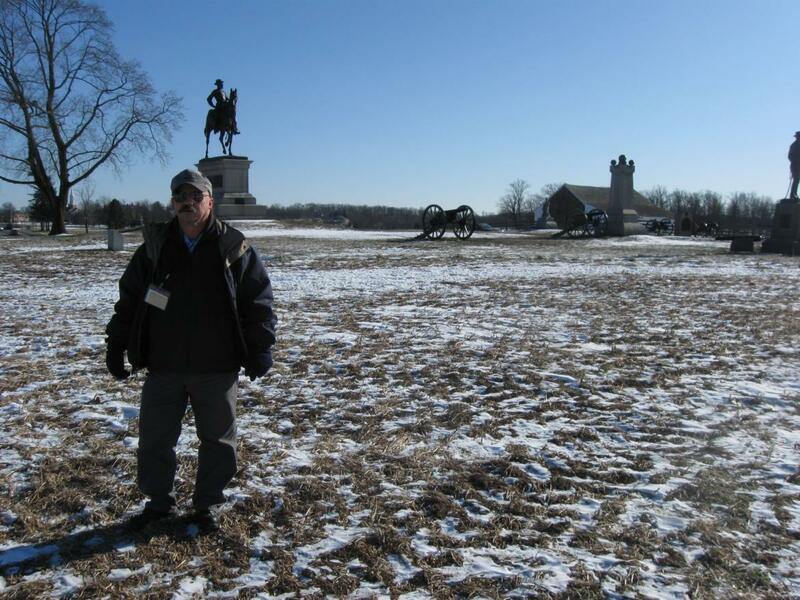 Licensed Battlefield Guide Rich Kohr is still at the site of the colors for the 149th Pennsylvania. In the background, from left to right are: buildings at the Lutheran Theological Seminary on Seminary Rige, the left flank marker for Hall’s 2nd Maine Battery, the equestrian statue to Major General John Reynolds, cannon marking the position of Hall’s 2nd Maine Battery, the monument to the 149th Pennsylvania Infantry Regiment, the McPherson Barn, the monument to Hall’s 2nd Maine Battery, and part of the monument to Brigadier General John Buford. This view was taken facing southeast at approximately 2:15 PM on Sunday, January 10, 2010. In Video #17 Licensed Battlefield Guide Rich Kohr describes how on approaching the position of the color guard of the 149th Pennsylvania Infantry Regiment, Sergeant Frank Price of the 42nd Mississippi Infantry “fell into a pile of live Yankees.” This view was taken facing southeast at approximately 2:15 PM on Sunday, January 10, 2010. 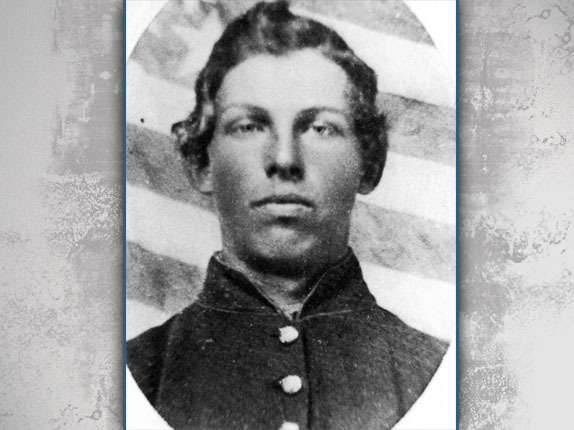 Corporal Henry Spayd was seventeen years old at the time of the Battle of Gettysburg, and a member of the color guard of the 149th Pennsylvania Infantry. This view, courtesy of Rich Kohr, was taken circa the 1860s. In Video #18 Rich Kohr describes the fight for the State colors of the 149th Pennsylvania. This view was taken facing southeast to northwest to southeast at approximately 2:15 PM on Sunday, January 10, 2010.